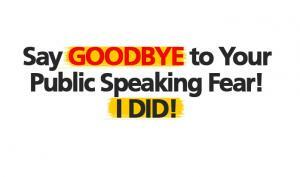 Do you suffer from public speaking anxiety? I once did. It held me back from opportunities to promote myself and grow my business. Although I had a Ph.D. in psychology, I was able to hide my stage fright for many years. After all, most of my sessions were with just one person or a couple. I knew I was holding myself back, but as an introvert, being in the middle of a spotlight with all eyes on me was a dread I constantly carried. Stepping toward this debilitating fear took courage. But I was inspired when I heard how Michaelangelo created his sculptures. It was said that he saw the angel in the marble and chiseled until he set her free. I knew then, that my voice was buried deep within. I needed to dissolve the layers of fear so that I could find the freedom to express myself in any situation. Now, after combining the lessons I’ve gathered and creating a Signature 7-Step Fearless Speaking Program, I lead groups, teach workshops, and train facilitators around the world. My book, Essential Speaking: The 7-Step Guide to Finding Your Real Voice shows you how to end public speaking anxiety. Unlike conventional speaking classes that focus on performance with scripts and techniques, my Essential Speaking programs guide participants so they can discover, connect with, and express who they really are…their Essential Self. I believe that learning how to be fully present in the moment, aware, connected to yourself and others while speaking in front of a group is what transforms this fear. Starting with step one, Be Silent, participants are introduced to a new way of being that allows them to safely experience not only the fear, but to discover their own underlying natural strengths. The following steps, Be Present, Be Aware, Be Attuned, Be Positive, Be Connected, and Be Yourself are designed to encourage one’s depth of presence to grow from within. The strength and confidence to be able to speak without fear enables those I work with to live more fully. They have been able to now speak up at work during meetings, deliver captivating presentations, and even engage in more difficult one-to-one conversations with greater ease. 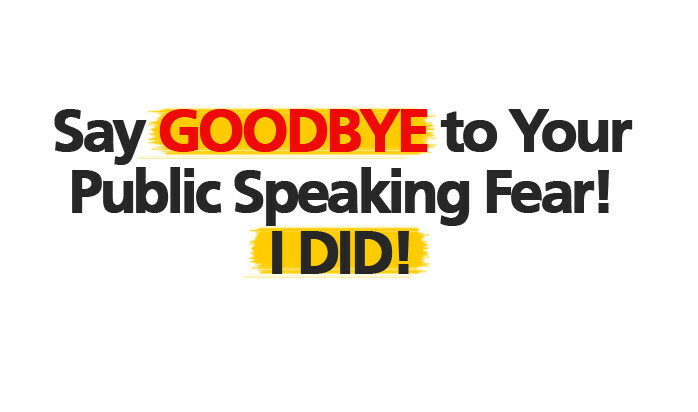 If you have anxiety and want to speak without fear, let me help you find your voice so you can change your life!